Looking to communicate with your customers and build credibility in your industry? Then look no further than blogging. Blogging allows you to develop content that is valuable to your audience and develop your status as an expert in your industry. Blogging can consist of articles, info-graphics, how-to guides and more. Why should you start blogging? Benefit 1: Blogging helps with SEO. Search engine optimization will help drive new customers to your site. A blog featuring relevant topics to your product or service will improve your search engine ranking. When people search with keywords and questions that your blog discusses it will open the door for them to explore the rest you’re your site and see what you have to offer. Determine what your target audience is searching for and create a blog post about that topic or question. By doing so, potential customers can find your business from your relevant blog posts. You can start with articles that deal with some of the frequently asked questions your customers or industry have experienced. From there you’ll be able to see which topics are popular and really get a feel for what your audience wants to see. Benefit 2: Show off your expertise. Your company needs to build a solid reputation. One way to do this is to show you’re an expert in your industry. For example, if you are selling sustainable clothing pieces you should know about how the fashion affects the environment. You could write an article about this to show you audience you can be trusted and so can your product or service. You want to show off that you’re an expert in your industry by sharing blog articles that are discussing your industry as a whole and really highlighting any major changes that may be occurring. You want to avoid strictly sharing information only about your company and your products but rather really demonstrate that you are an expert in your field. Blogging is a great way to reach your consumers on a more personal level. You can engage with your customers by asking them for input on your blog. Invite them to share what they would like to read on your blog. Just remember, content really is king so think of starting or reactivating your company’s blog and deliver the content that your customers want to read! 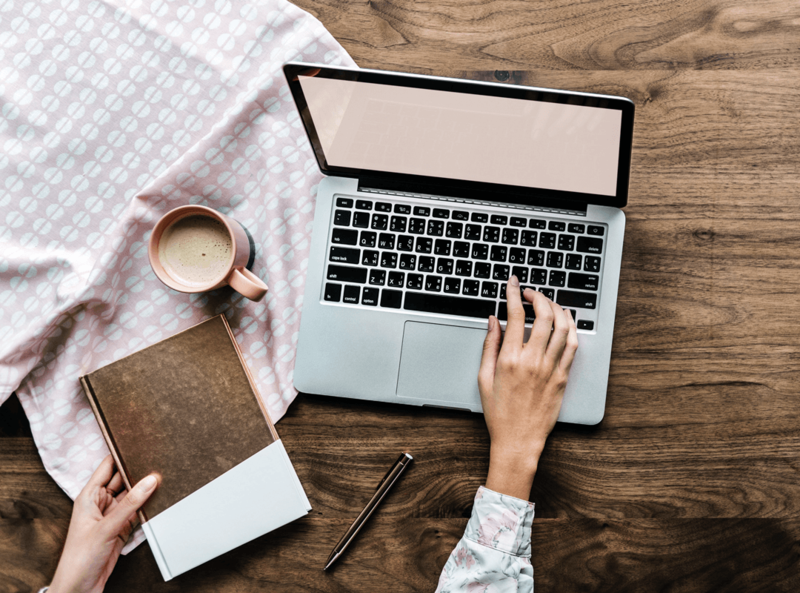 Another way blogging helps you to connect with your customers is by building trust. You earn trust by regularly posting valuable information on your blog. Customers will act on this type of commitment. Blogging really allows you to have a voice in your industry and discuss the topics that you feel will be beneficial to your readers. Your articles can be shared via email, on forums, on LinkedIn and on other social media sites allowing your company and your voice to reach a large number of people. Having your companies name attached to articles that show off expertise will help your company grow and bring in new customers to your door.